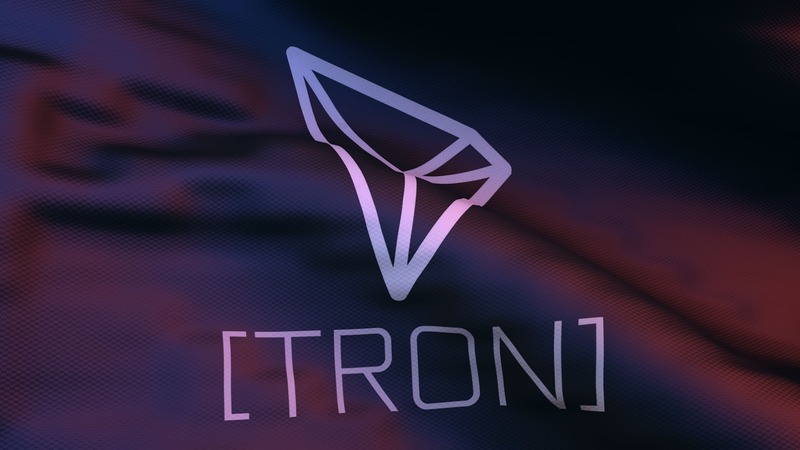 After gaining rapid momentum in 2017, Tron the eighth largest coin according to the market cap, has made a move again. Taking a step forward in that direction they have hired David Labhart, former Attorney of SEC. David is a seasoned executive from the regulatory industry. One can title him as the best friend of crypto and in the meantime worst enemy as well. He will be working as co-general counsel for Tron. He will be responsible for interacting with the global regulators, those who are working on the crypto and blockchain regulations. The token Trx has maintained a healthy presence in the industry. Tron is considered as a strong contender of Ethereum blockchain. Both the platform is focused on dApp support. The motto of creating Tron was to act as an alternative to Ethereum. The company led by Justin Sun has created a place for itself in the crypto industry. The company celebrated its one million users last month. The CEO of the company has said that the consumers around the world should trust Tron as it cannot be stopped on regulatory compliance. Labhart, then again has a rich experience in the regulatory industry. He is having nine years of involvement in SEC; he also worked for the post of supervisory Attorney for the agency of Compliance Inspection and examination. Earlier, Labhart had worked for S&P Global rating, where he was responsible for advising on the regulatory issues for North American Compliance. On joining Tron, Labhart said this is a perfect progression of his career driven by passion. Here he will improve his regulatory skills as in this company technology meets regulations. Although he has spent his whole work life in the traditional financial industry, he thinks the blockchain technology will be a perfect fit. He is excited to join the new career as he thinks, the blockchain technology will bring evolution to the finance industry. He further added that he is interested to see what the company has in store for the social benefit. Labhart will speak at Nitron summit on January 18 at San Francisco about the future of digital currency and its regulations in the US. Although regulating cryptocurrency in the US is not a matter of joke as the existing regulations around these currencies make it extremely difficult to trade as an asset. The government of the country also does not consider it as viable security. SEC has a record of shutting down hundreds of ICOs across the US. It will be thought-provoking to see how the present employee of Tron and former employee of SEC handles his position.